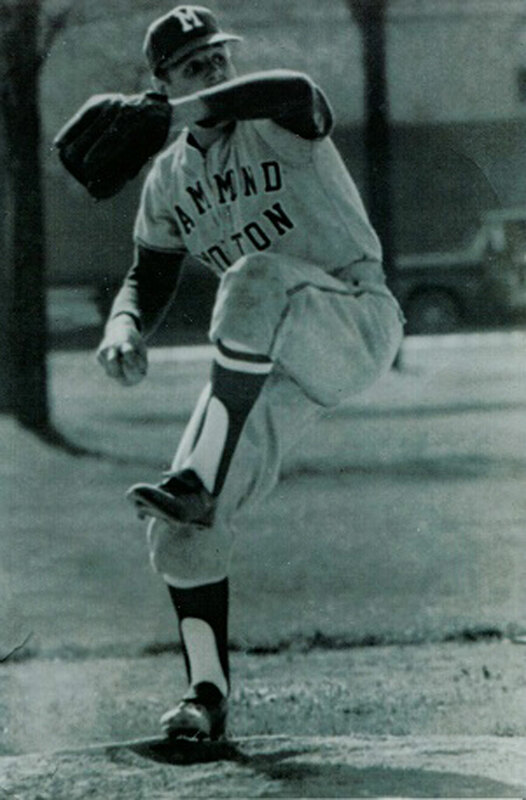 As a standout baseball pitcher at Morton, hurling for Hammond Sports Hall of Fame coaches Jack Georgas and Greg Jancich, this 1966 graduate hurled seven shutouts, including six consecutively during his senior year. He went on to pitch professionally in the Cleveland Indians' organization. Watch WJOB's 2015 Bob Biscan video Interview here. After earning all-state football honors at Hammond High in 1947 as a lineman, under Hammond Sports Hall of Fame coach Ed Nelson, he went on to play in college (’48-50) at Northwestern University as a guard and kicker, from which he also graduated from law school. Watch WJOB's 2015 Fred Donnersberger's daughter, Kelley Downing, video Interview here. 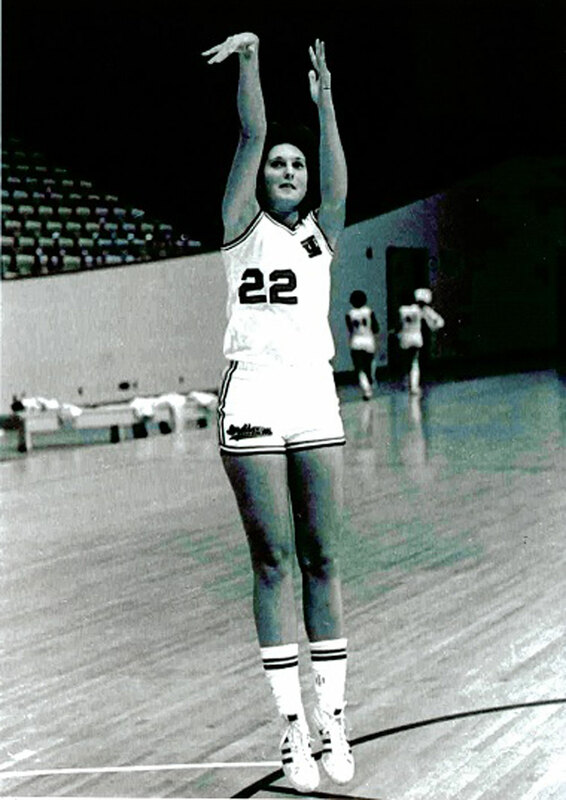 This 1977 Morton graduate excelled in basketball and volleyball for Hammond Sports Hall of Fame coach Aletta Hicks, before competing 4 seasons at Indiana University (Class of '81). At Morton, she earned regional, state and national recognition in basketball. The 4-time IU letter winner also competed on a national AAU championship squad in '83. Watch WJOB's 2015 Joan (Ryann) Drutis' video Interview here. 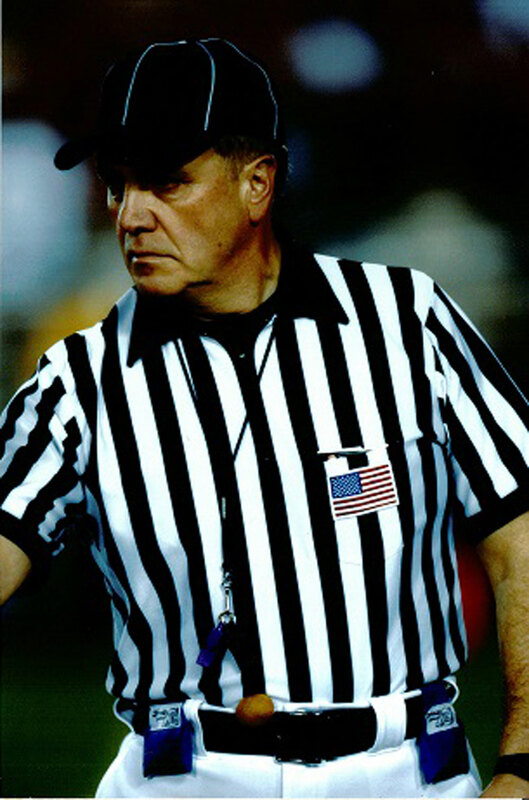 Following an impressive playing career in football & baseball at Hammond High (Class of 1964) and football at Western Michigan University (Class of ‘68), he became a highly respected high school and college football official, beginning in ‘73. By ’90, he was officiating Big Ten games, continuing on the field for 20 years before moving into the booth as a replay official. He called the 2006 Texas-USC NCAA championship games, Big Ten title games & numerous bowl games. Watch WJOB's 2015 John R. Kouris' video Interview here. 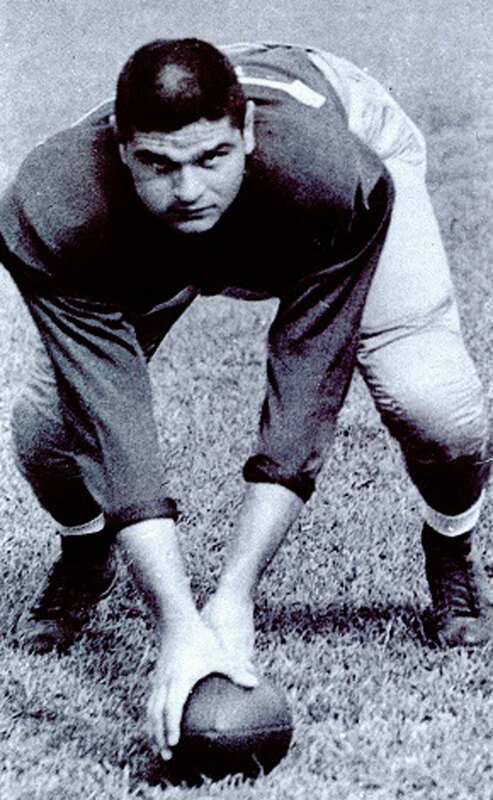 This 1949 Catholic Central graduate was a standout football lineman in high school and at Arkansas State University (Class of ’54), where he earned Little All American honors. 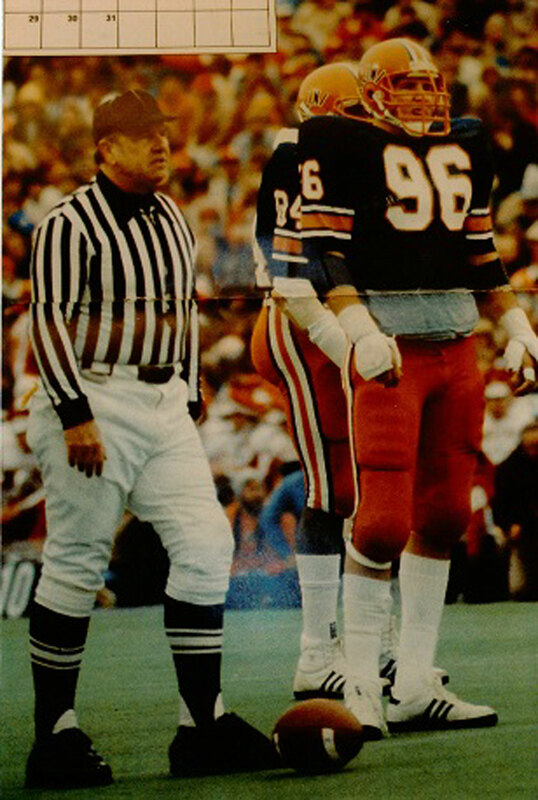 He went on to referee high school and college football games. He officiated the first Indiana High School football 3A title game in ’73’ he also refereed in the Big Ten (’74-’90) & numerous bowl games. Watch WJOB's 2015 Tom Manning's nephew, Jeff Justak, video Interview here. This 1950 Hammond High all-state football player and hard-hitting baseball player accepted a scholarship to Indiana University, where he competed on the gridiron as a freshman. For educational reasons, he transferred to Indiana State University. There he was a 3-year starter in football as an offensive lineman & linebacker and on the baseball field as a catcher & 1st baseman. Watch WJOB's 2015 Dr. Tony C. Milazzo's video Interview here. Before achieving prominence as a road race runner and NW Indiana running & fitness enthusiast in the 1980s & ‘90s, he earned 20 varsity letters in track, cross country, swimming, soccer & football at Hammond Tech. 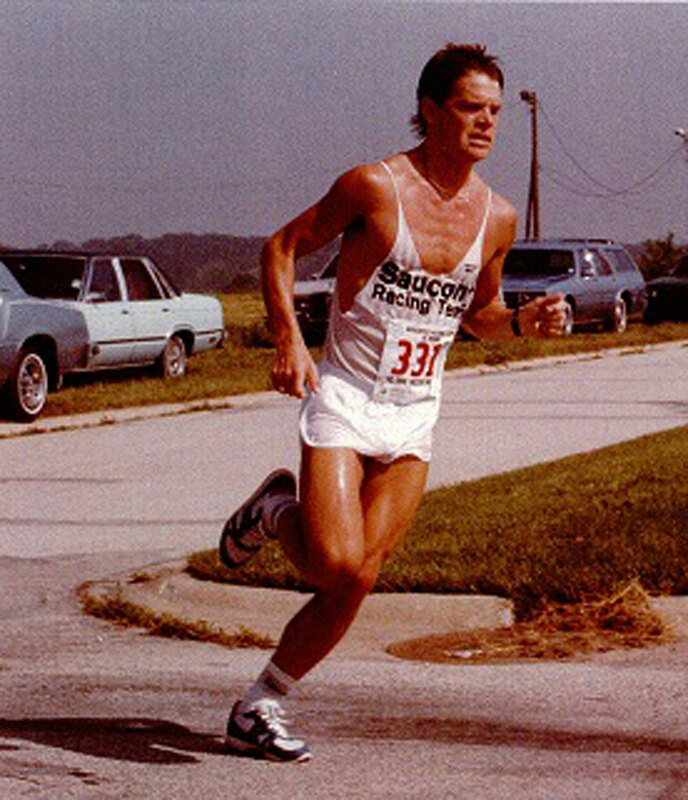 The former Tech distance running record setter ran professionally on road teams and presided over the Calumet Region Running Club (‘80s & 90s). Watch WJOB's 2015 Steve Stanek's video Interview here. 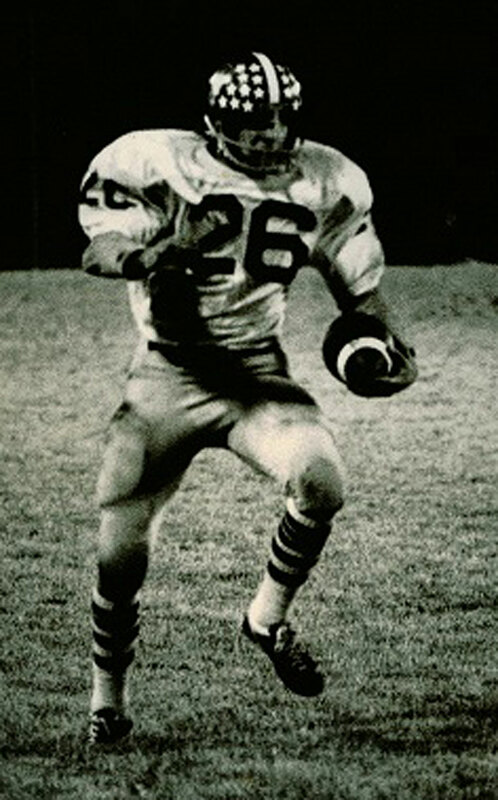 This 1975 Hammond Clark graduate starred on the football field as a running back and strong safety, earning all-state honors in ’74 while helping lead the Pioneers to their first conference football title in 30 years. The Clark MVP and team captain went on to compete at the University of Indianapolis as a halfback/fullback, earning 3 varsity letters. Watch WJOB's 2015 Larry J. Zembala's video Interview here.